Whether you’re planning on layering on an additional product to your skin care regime, or starting a new one altogether, we know how challenging it can be to understand exactly how every product fits together. As much as we’d love to sit here and tell you exactly what to use, and when to use it, a one-size-fits-all formula just doesn’t exist in the world of beauty. So instead, we’ve provided a short list of mix and match rules to steer clear of when on the hunt for new beauty buys. 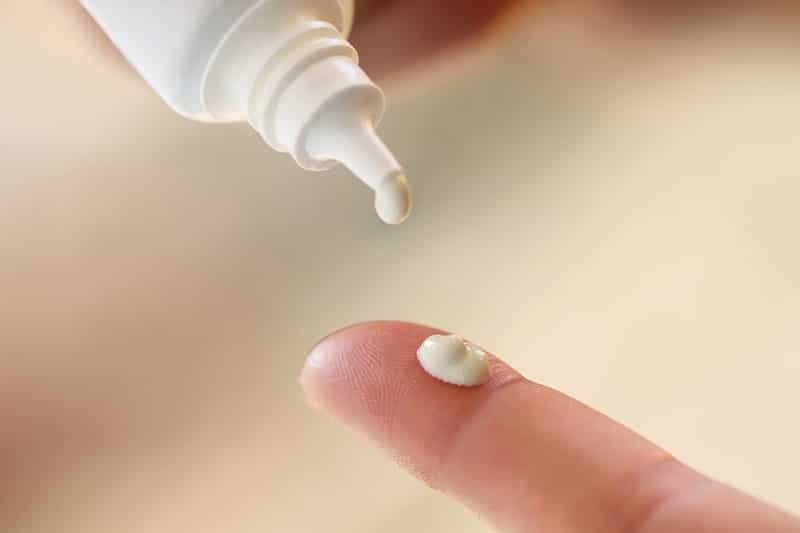 Retinol on its own can already be harsh on your skin, mixing it with an AHA will make it that much worse. Common AHA actives to look out for include glycolic acid, citric acid, malic acid and mandelic acid. These AHA’s have exfoliating properties that add an extra layer of sensitivity to your retinoid, and will very likely cause skin redness and irritation. Retinol and BHA’s like salicylic acid both work at the inner layer of your skin to promote skin cell renewal. Fighting for your skin’s affection, they overlap and over exert, causing extreme dryness, flaking, and peeling. On their own, these two ingredients are praised for their acne-depleting and anti-aging abilities, but when layered simultaneously onto the skin, they lose their powerful benefits. This is because benzoyl peroxide increases retinols sensitivity to light, so much so that even a light bulb has the ability to oxidize and breakdown the retinol. So unless you’re lights off, straight to bed, immediately after application, combining these two ingredients is more or less ineffective. Vitamin C is very PH dependent, meaning it must be acidic enough to penetrate the skin and provide actual results. AHA’s can disrupt the PH of vitamin c, throwing it off its target range. This will make your vitamin c relatively ineffective in performing benefits, as it won’t be acidic enough to properly penetrate the skin. Rather than completely avoiding these gold star ingredients, we recommend rotating between them, either day and night or every other day. That way you can safely and effectively enjoy the amazing benefits that these ingredients have to offer. In the end, just remember to always do a patch test before applying to your face and when in doubt, ask a professional rather than risking your skin. Could u name the products not to put together rather than the ingredients. It would make it clearer what not to put together.